Somewhere atop a mountain in the Himalayas stands the very first Kwik-E-Mart. 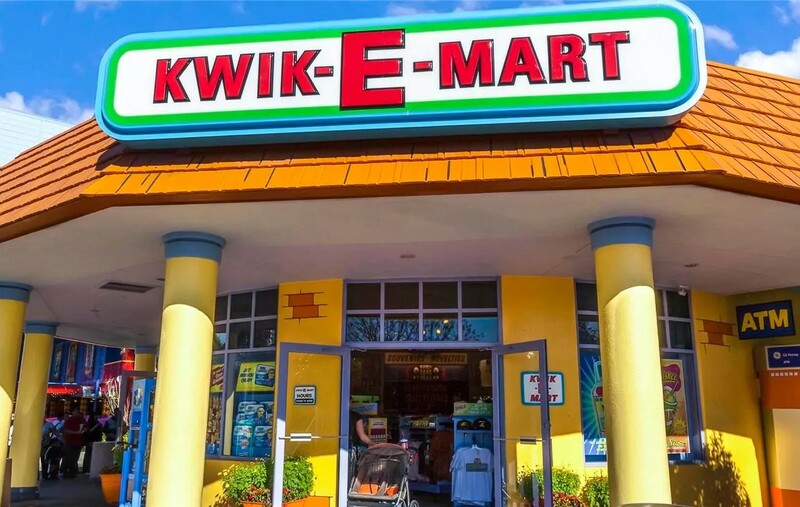 But here at Universal Studios Florida, the Kwik-E-Mart is smack-dab in the heart of Springfield, and has convenience store staples every Simpsons fan will love. 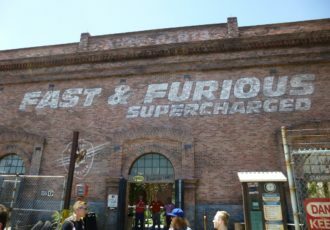 Feeling parched? Quench your thirst with a Duff energy drink. Tummy rumbling? Load up on a Lard Lad donut. Please enjoy your many purchases of Simpsons-themed toys, apparel, books, souvenirs, and more. But don’t dawdle; Kwik-E-Mart is not a library.